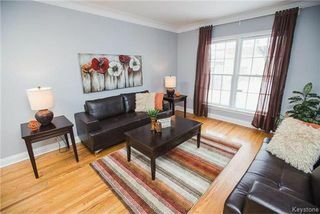 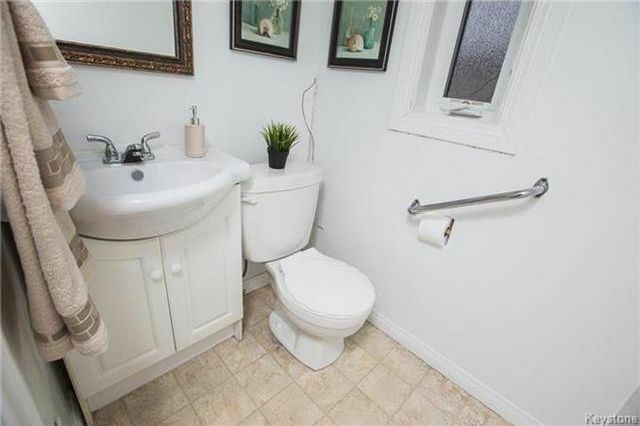 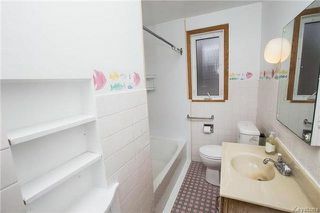 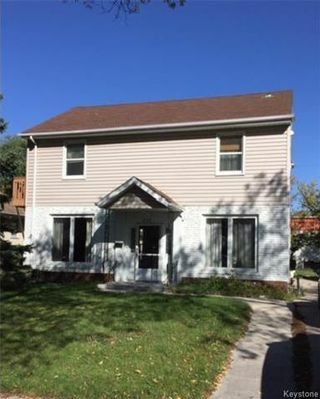 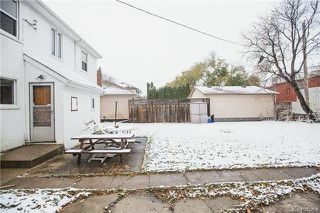 Conveniently located in the Heart of West Kildonan and close to schools, public transportation and all shopping. 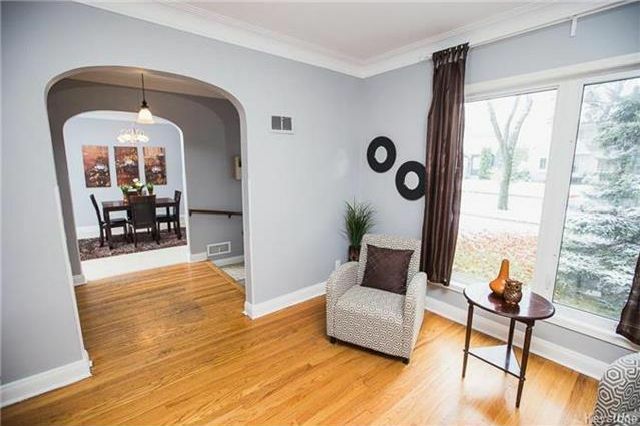 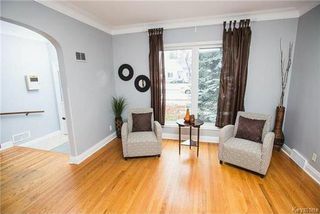 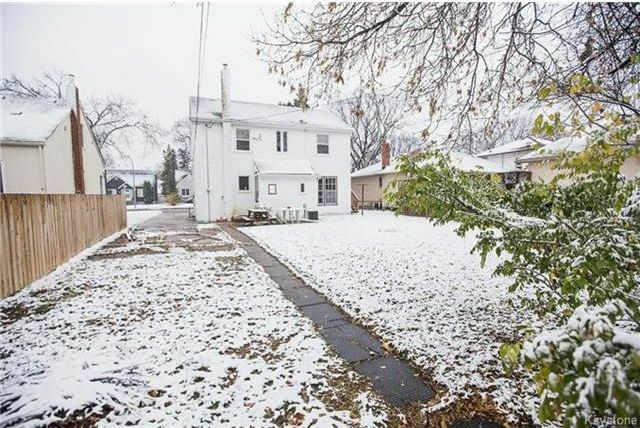 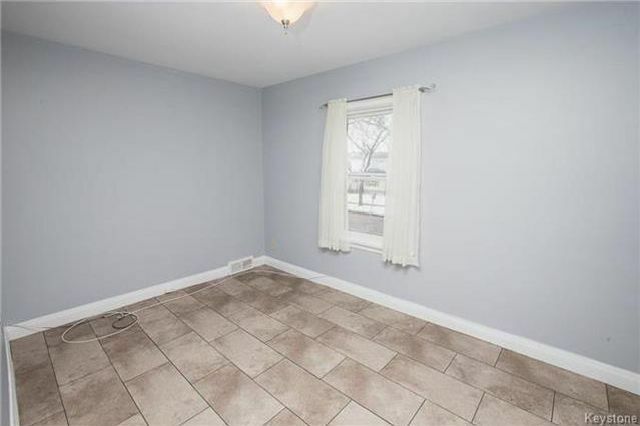 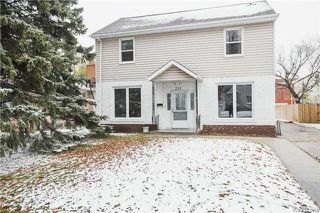 Set on a very large lot with a side driveway, this spacious 1500 plus sq.ft. traditional 2 storey home features a centre hall step up entrance, beautiful front to back living room design, a separate dining area, cove ceiling character detail, hardwood flooring and 4 upper level bedrooms. 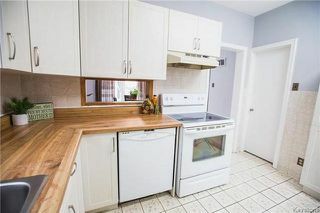 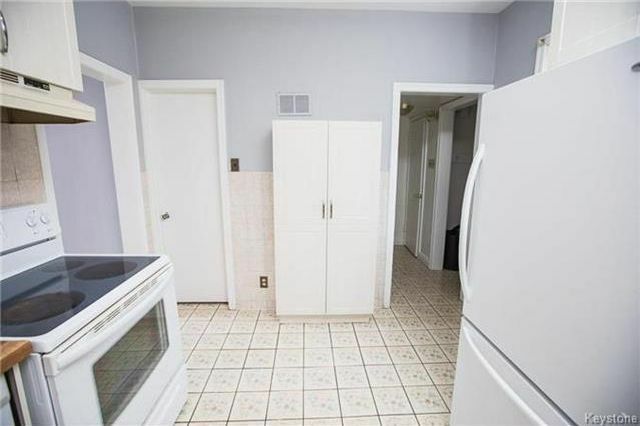 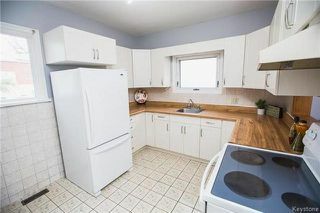 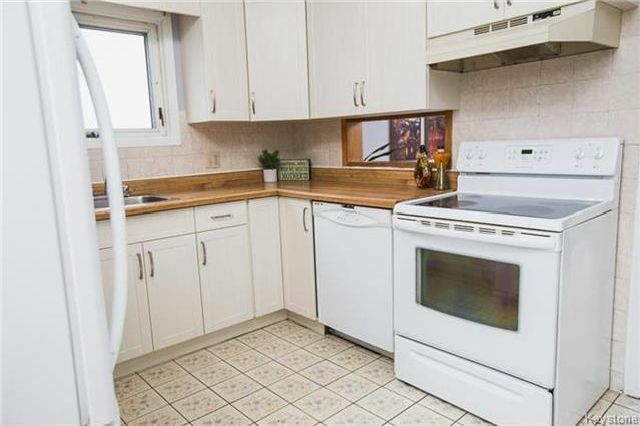 The kitchen has newer cabinet fronts and an extra wall cabinet for all your storage needs. 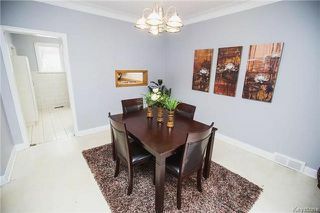 A pass through window to the dining area creates a special feature for serving. 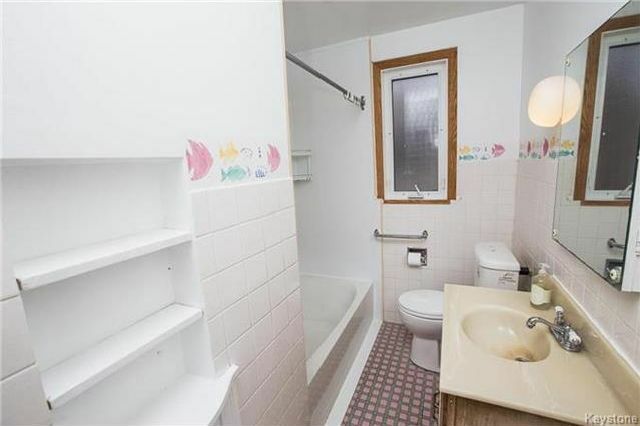 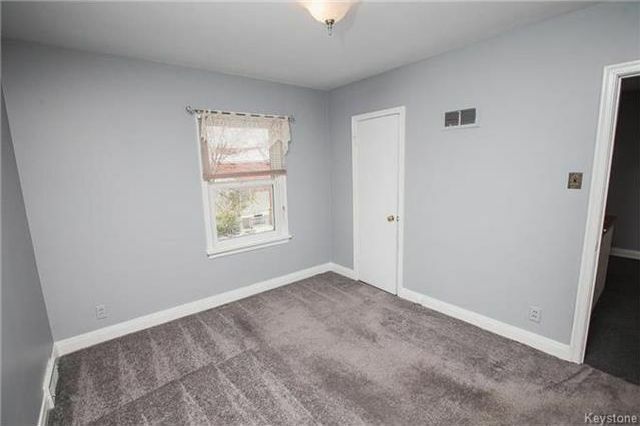 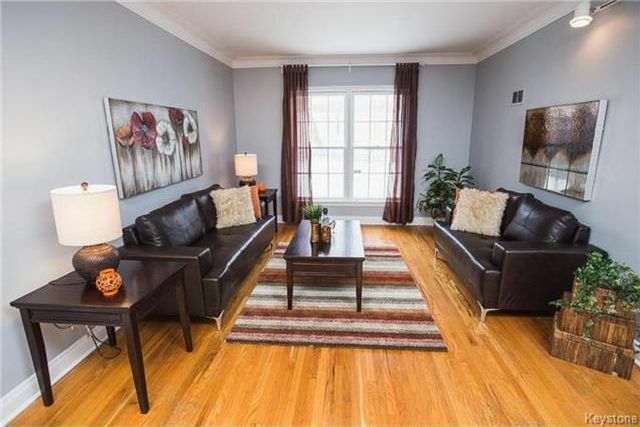 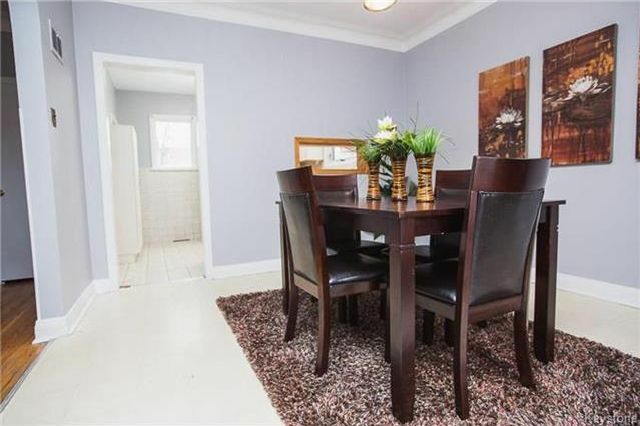 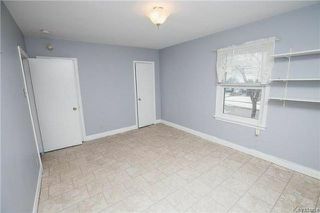 This home has been freshly painted and is ready for a quick possession. 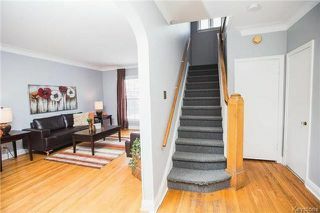 The Lower level is finished but with a few cosmetic improvements, can become a great spot for a kids play area. 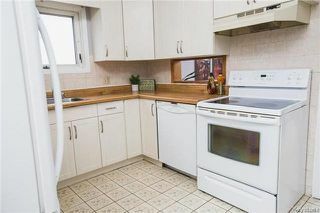 A few recent upgrades include most windows, a high efficiency furnace, H.W.T. And Sump Pump. All appliances are included!